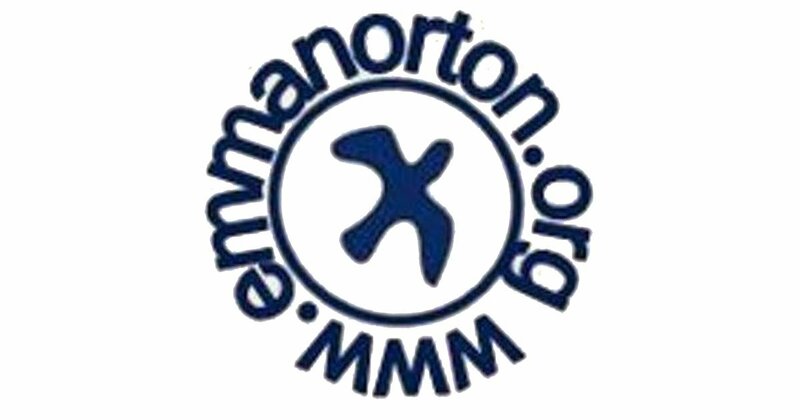 Emma Norton Services (ENS) is a 501(c)(3) nonprofit organization actively combating poverty and positively impacting more than 250 people annually. ENS partners with women, children and families who are homeless and experiencing the challenges of mental and/or chemical disabilities. Without having to worry about the basic need of a safe, secure place to live, women and children can utilize and focus on supportive programs, life skills, services and opportunities available to accomplish their goals. Housing is permanent, the women and families we serve may reside at Emma Norton Residence and Emma’s Place as long as they desire.